Tonkatsu Suwa is a Nagano style Tonkatsu pork cutlet and Deep-fried food restaurant, located in Tokyo. Please try our meals at a reasonable price at the counter table. We use fresh pork loin and fresh bread crumbs for our pork cutlets and deep-fry them in salad oil. Our homemade meals taste delicious and delicate, and will warm you up. 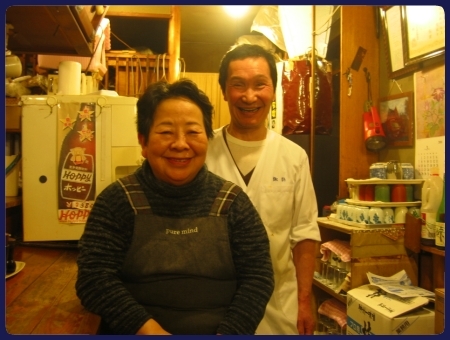 If you would like to try warm and delicious meals in Tokyo, Tonkatsu Suwa is the best choice. Hope you enjoy our meals in a friendly atmosphere. We look forward to seeing you.